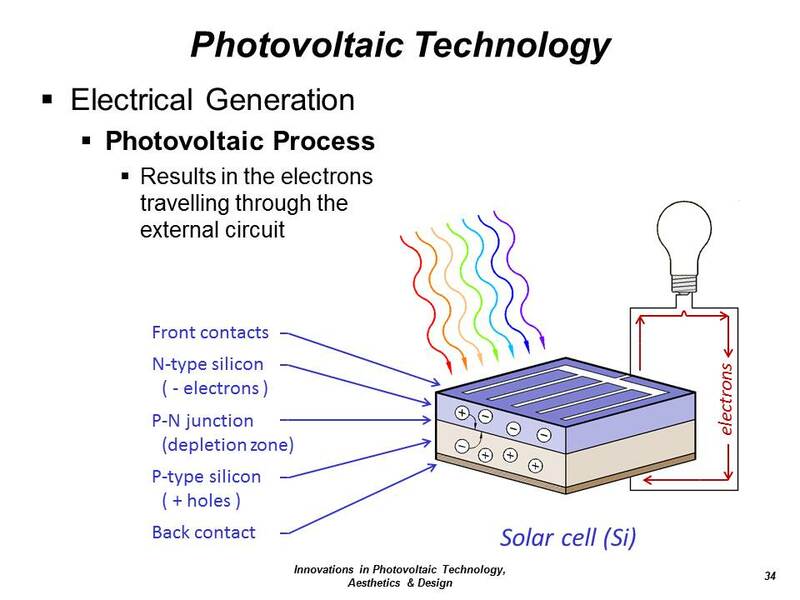 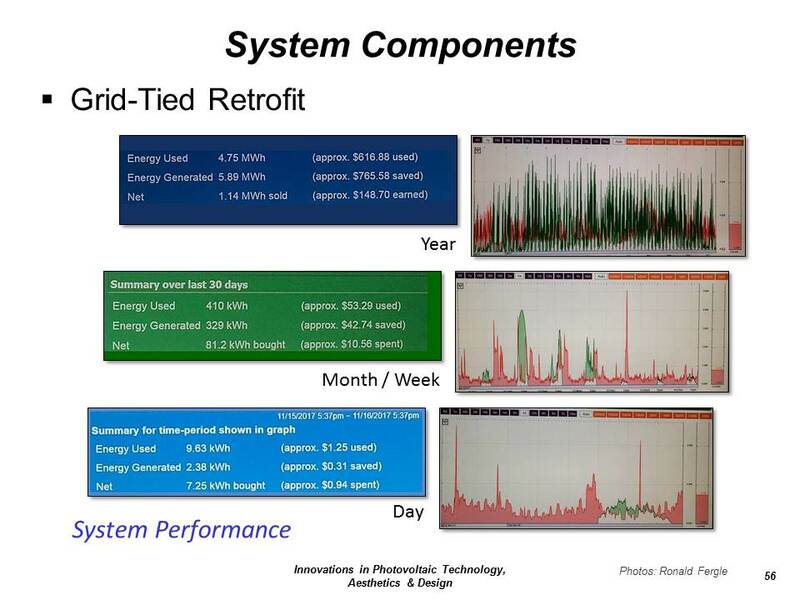 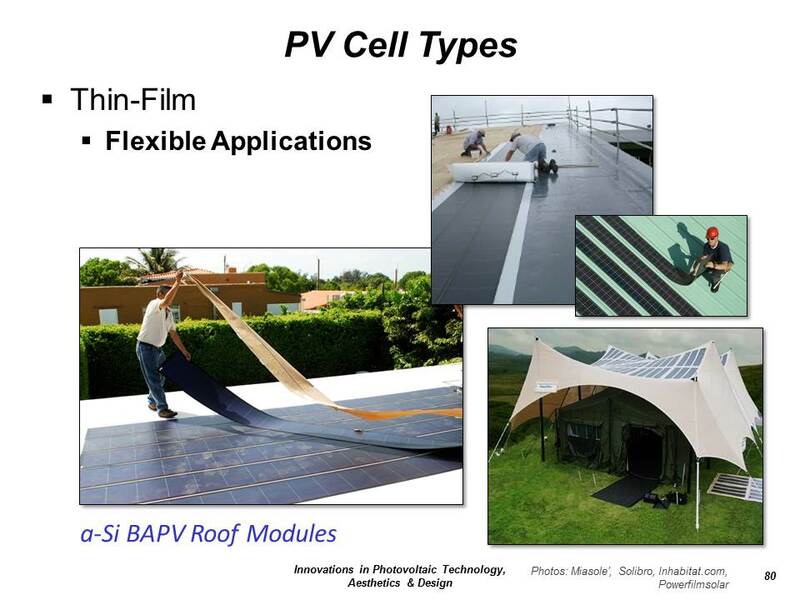 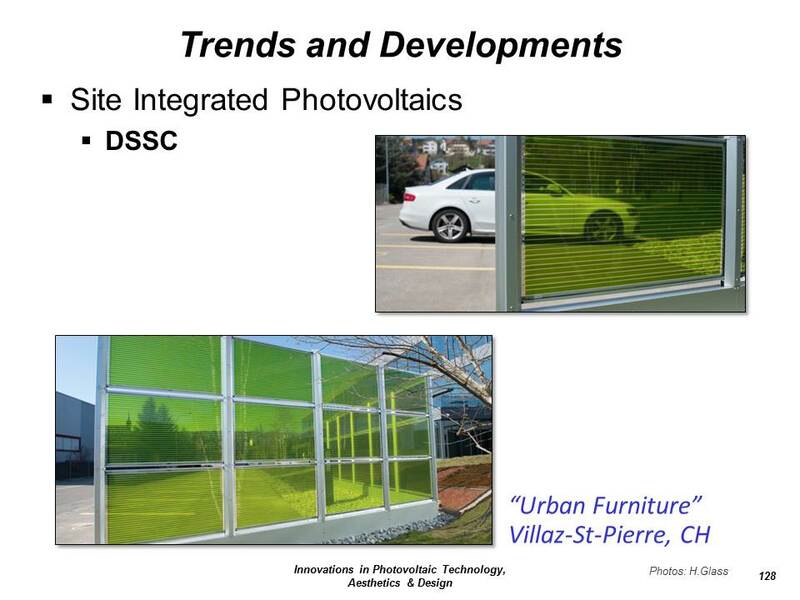 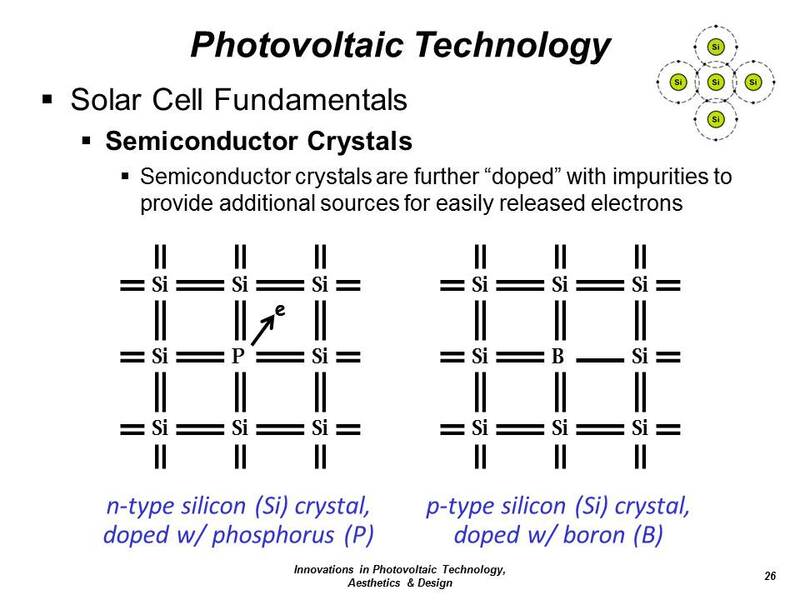 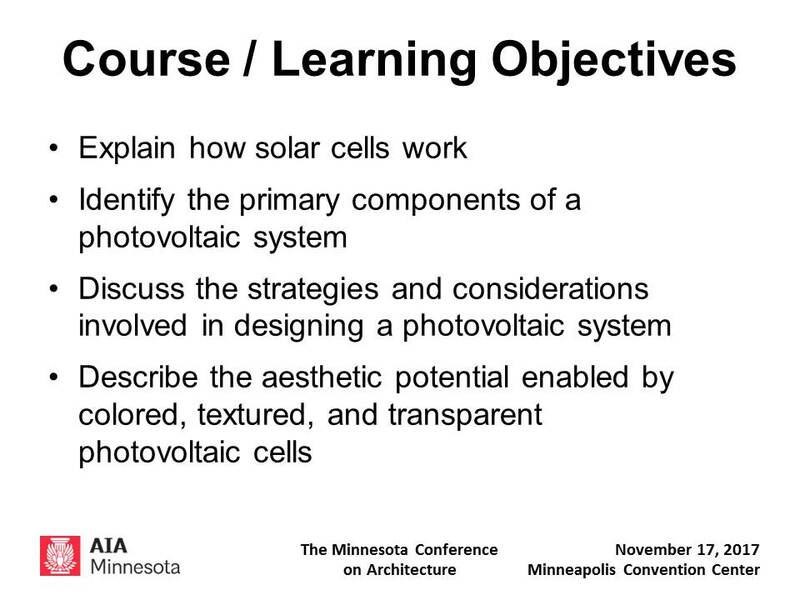 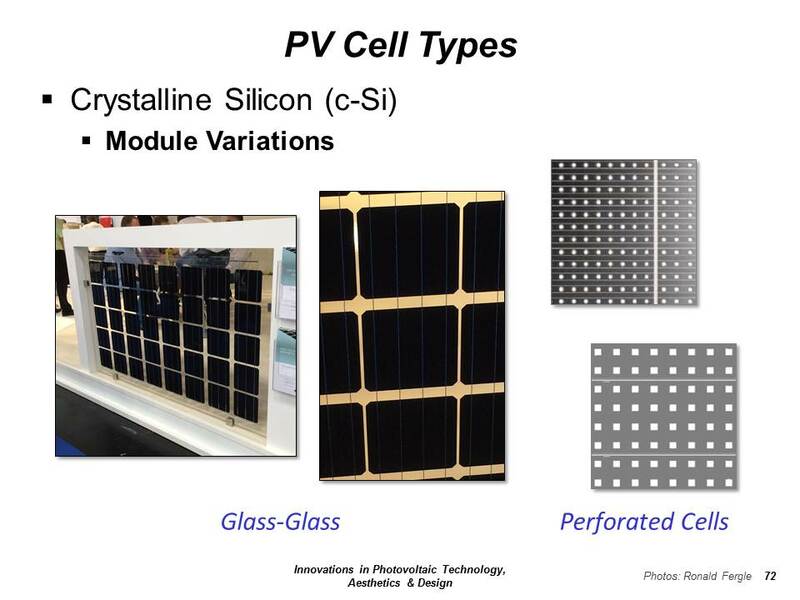 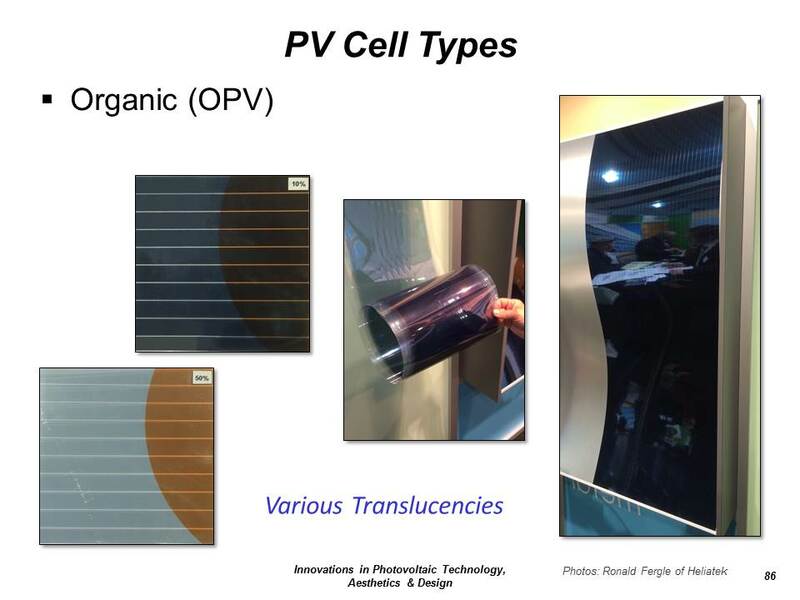 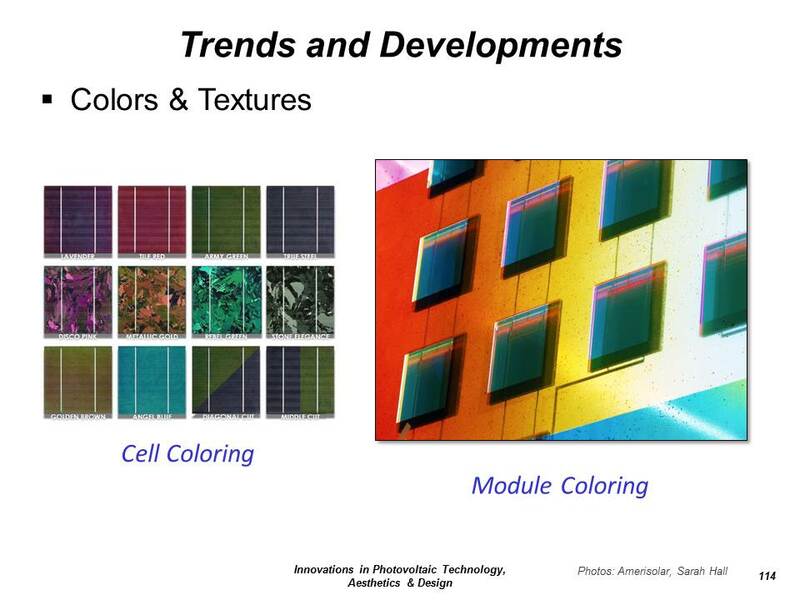 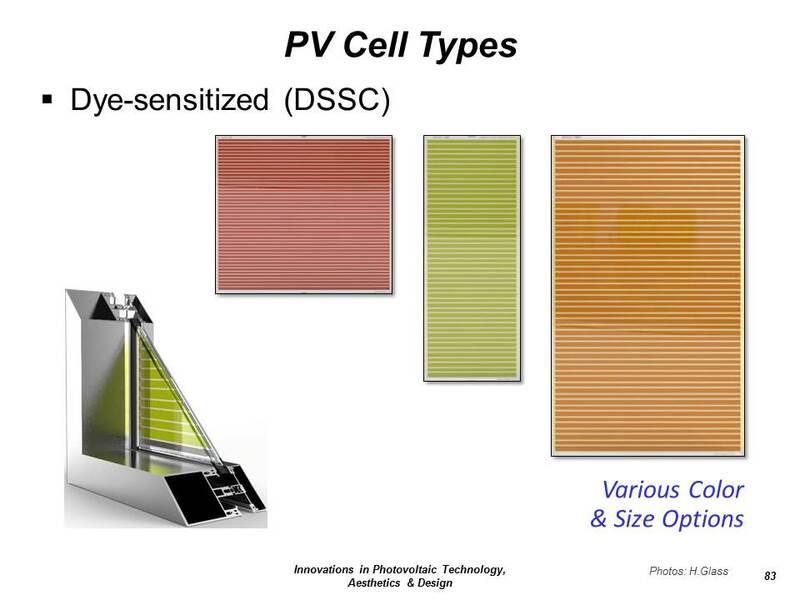 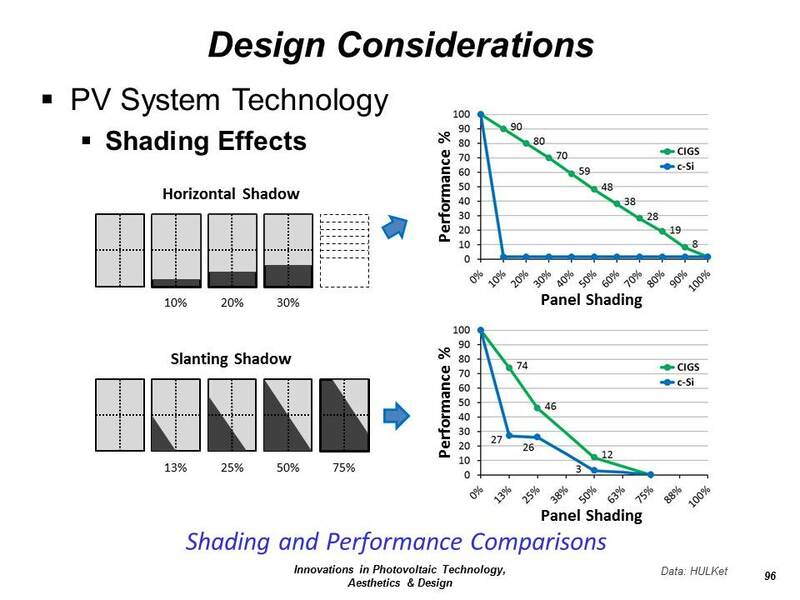 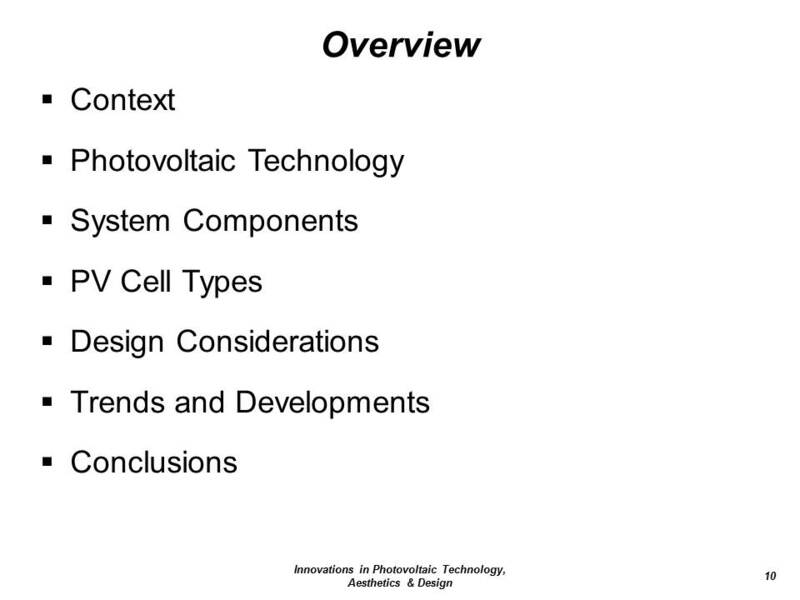 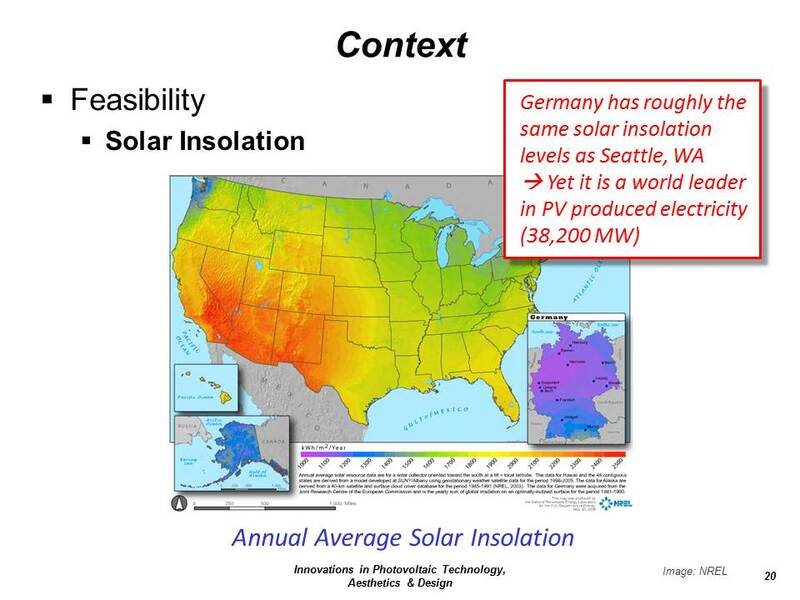 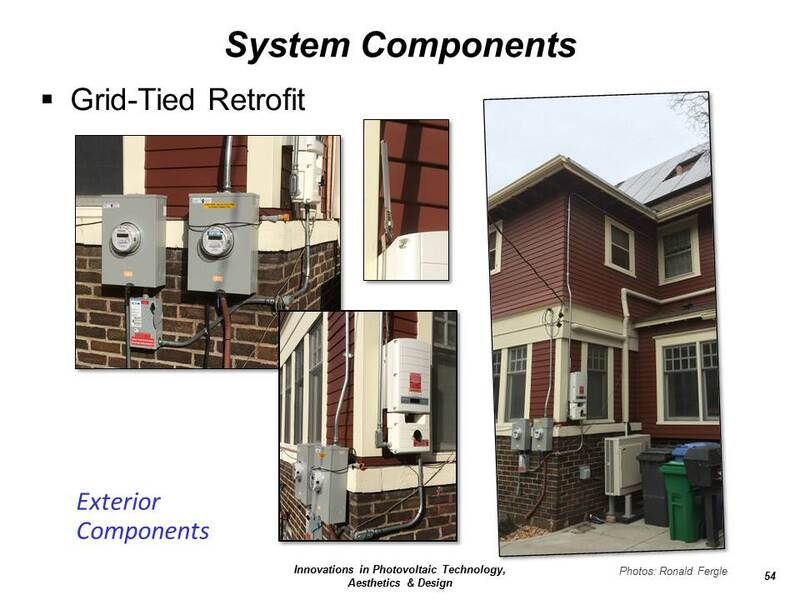 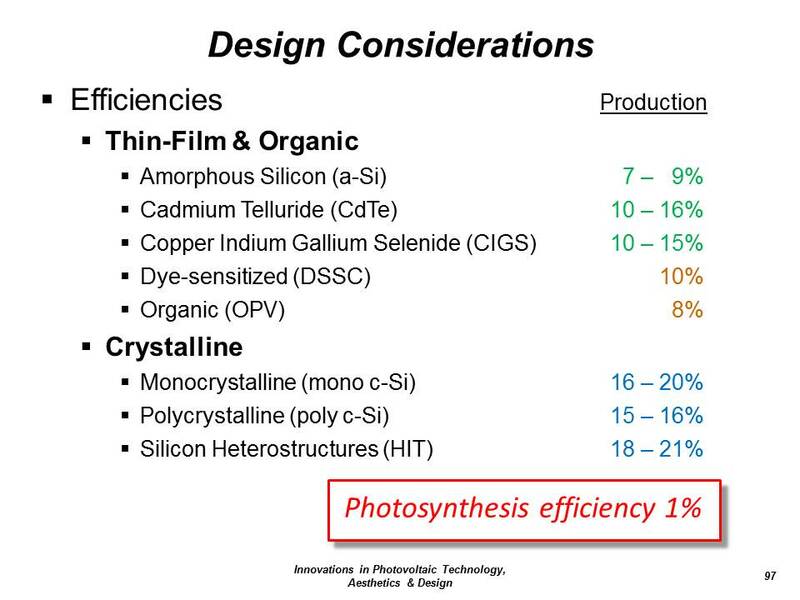 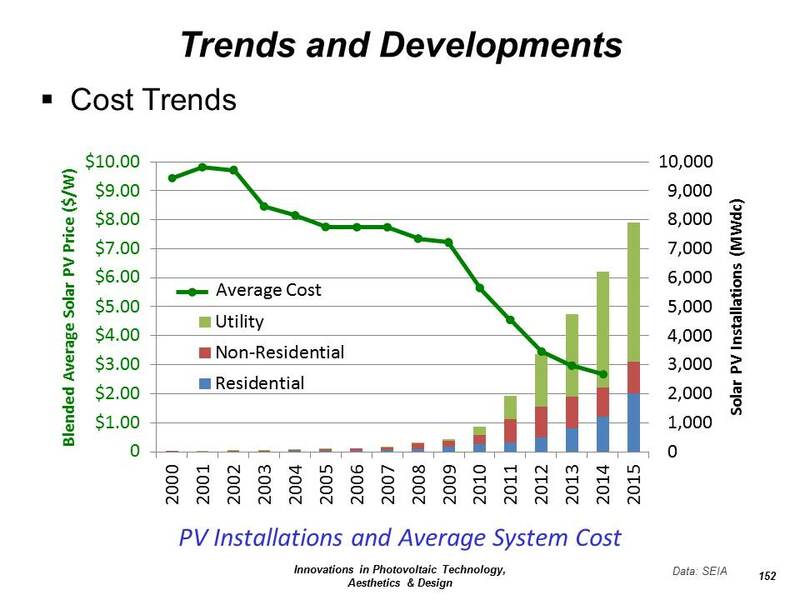 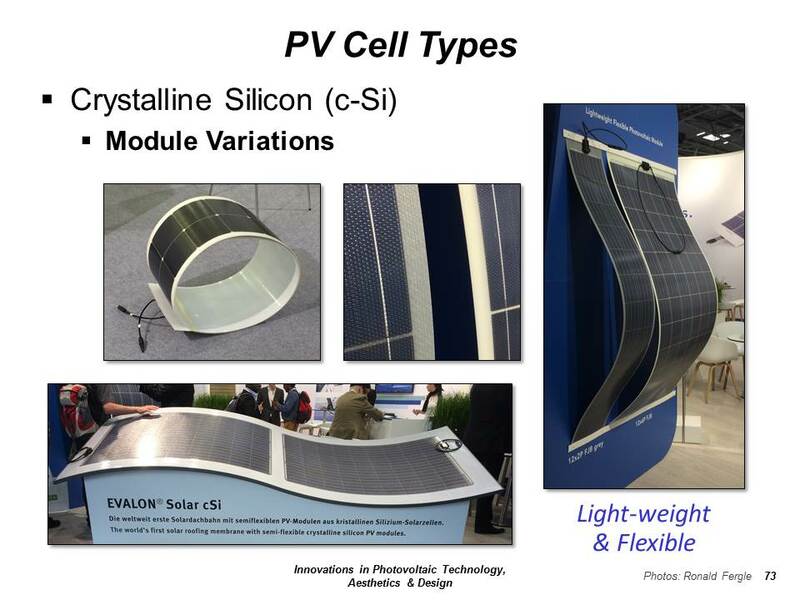 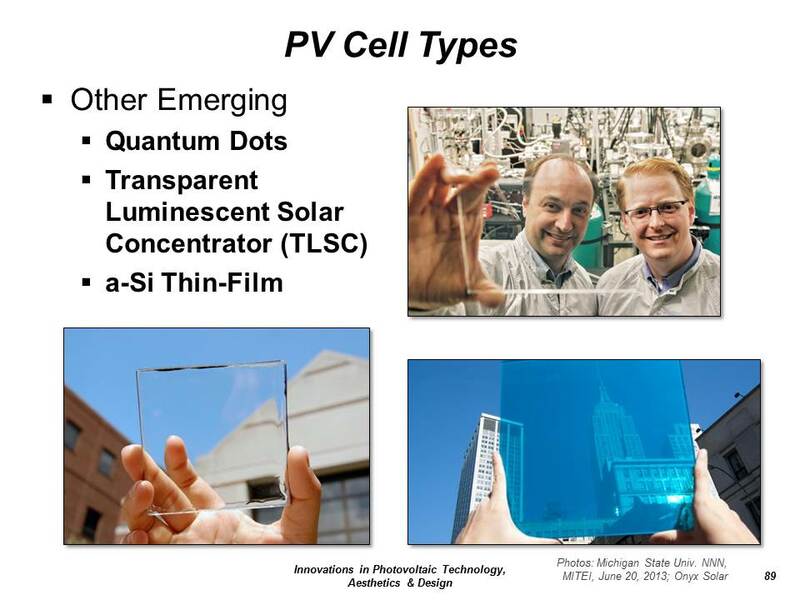 Photovoltaics (solar cells) have matured into multi-faceted, clean-energy building components. 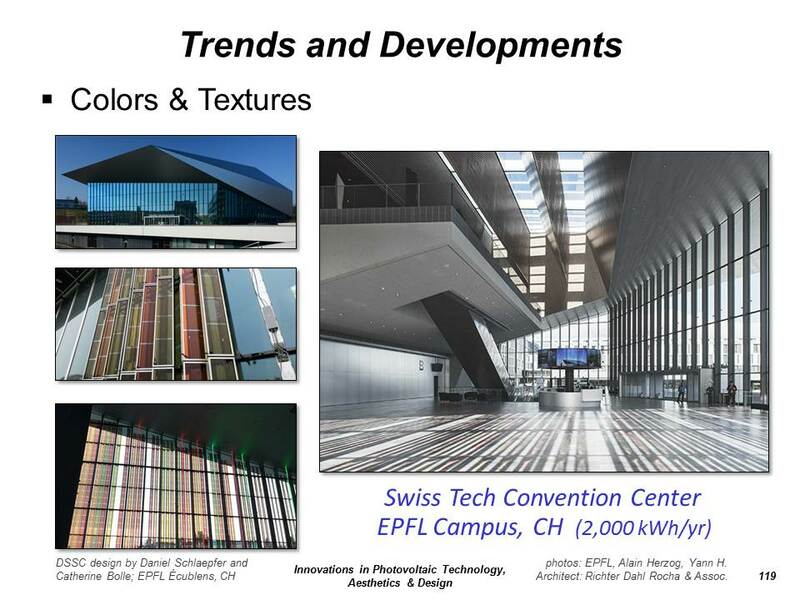 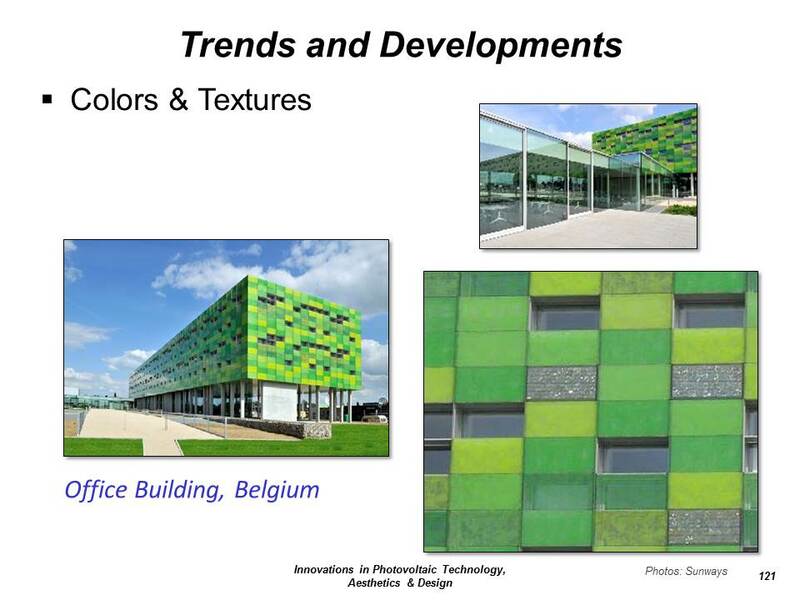 They not only produce electricity from simple sunlight with greater efficiencies and lower costs than ever before, but they are now even able to enhance a building's aesthetics through color, translucency, and transparency. 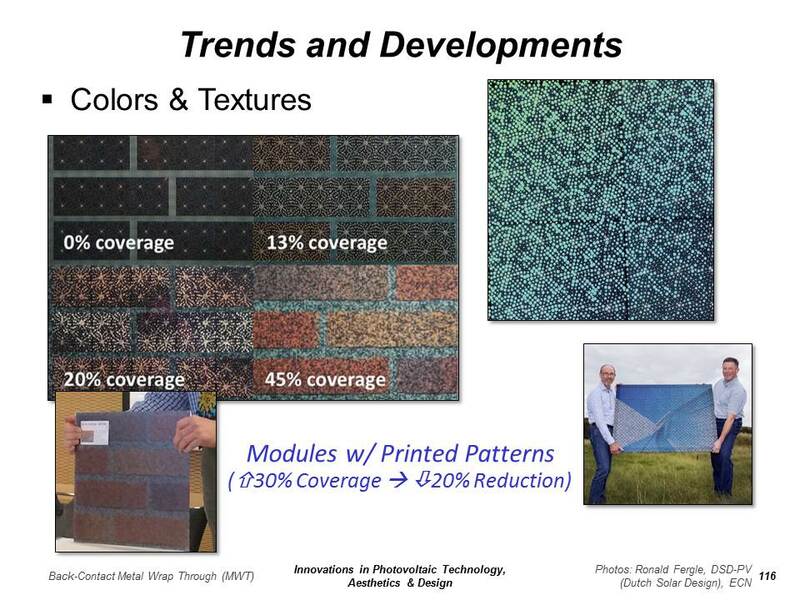 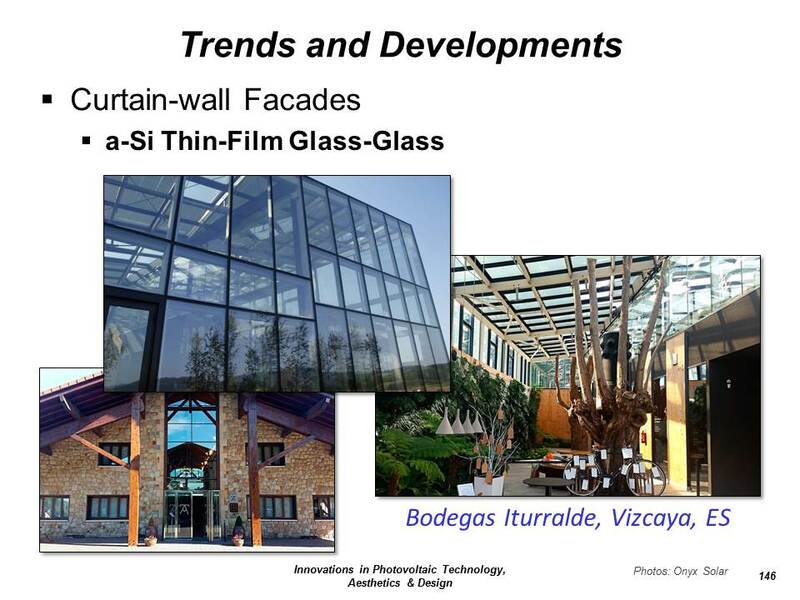 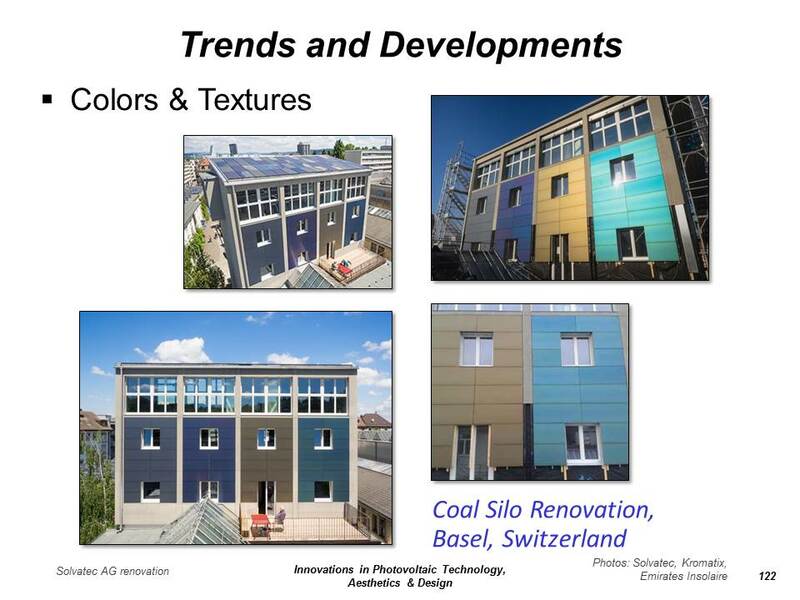 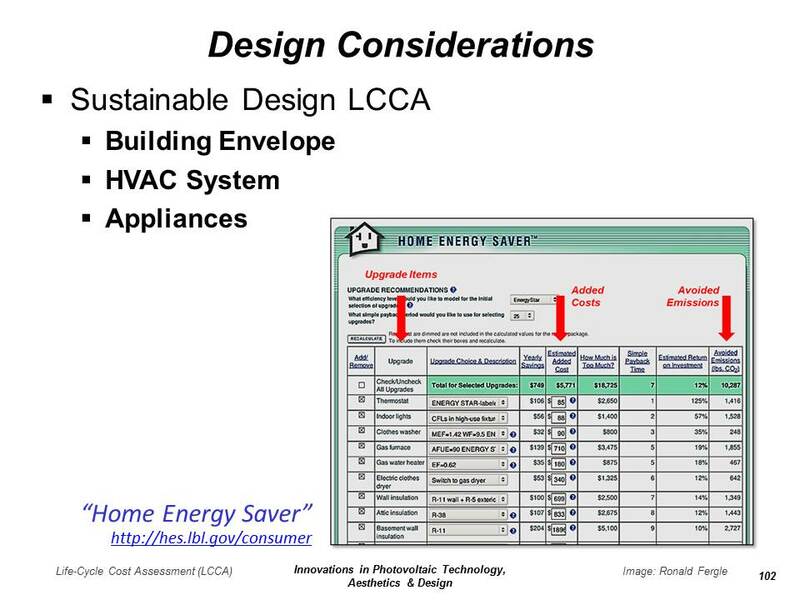 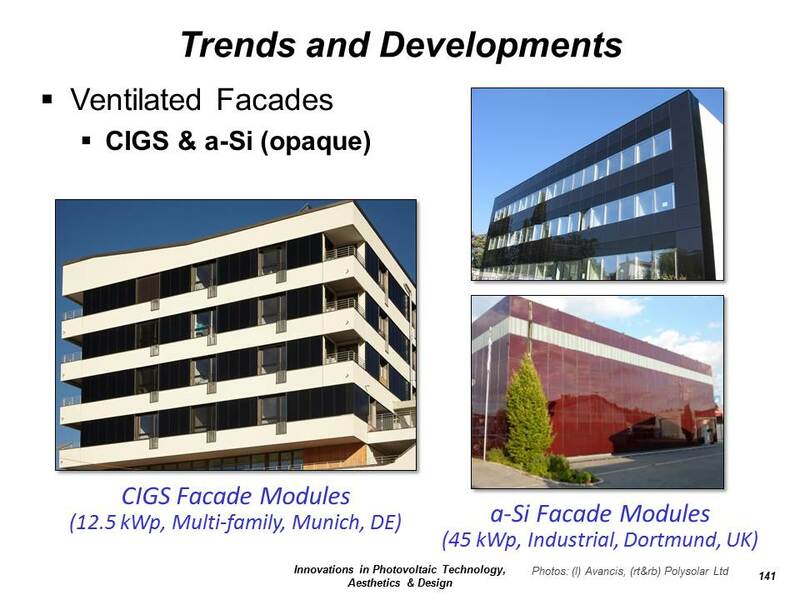 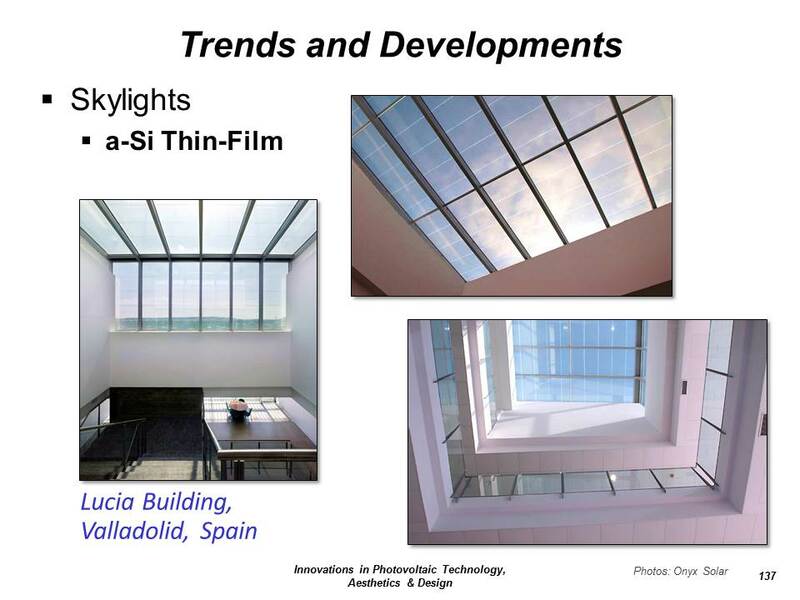 They can be incorporated directly into a building's envelope as PV windows, skylights, shingles, and other façade components. 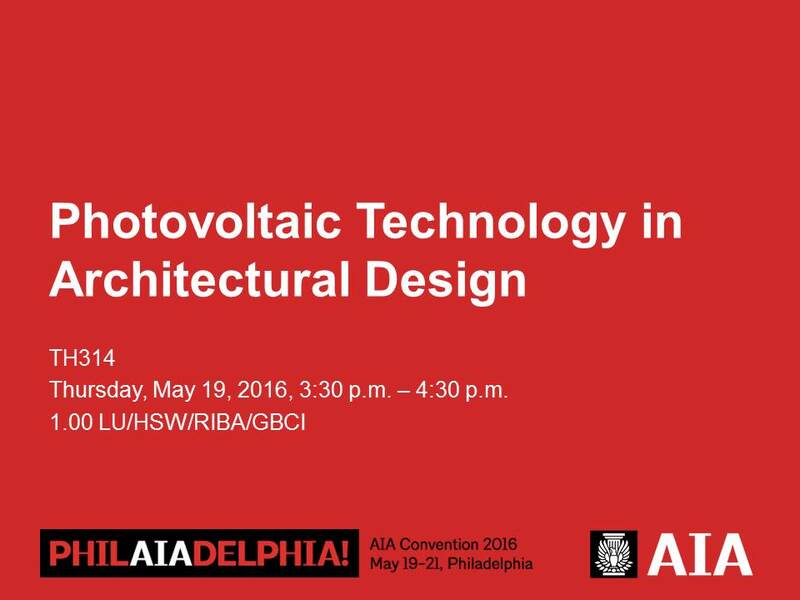 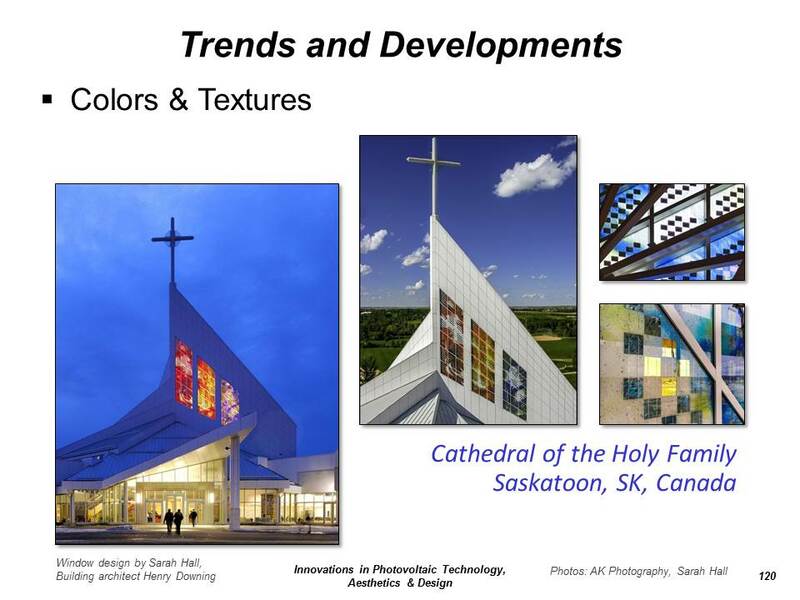 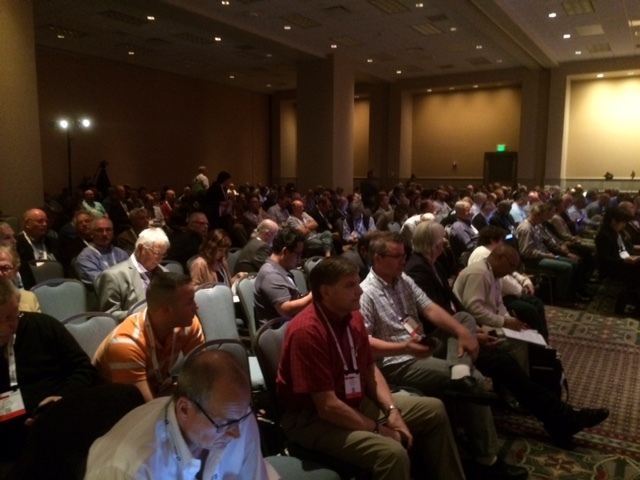 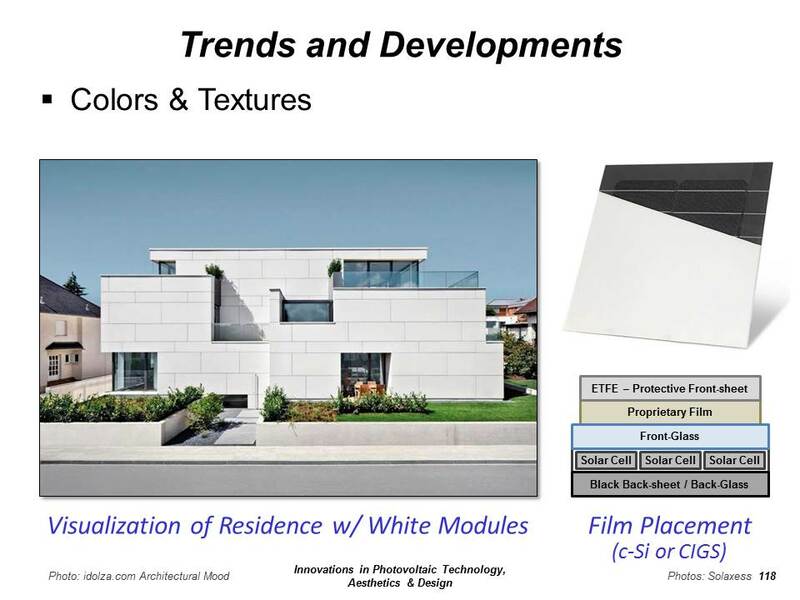 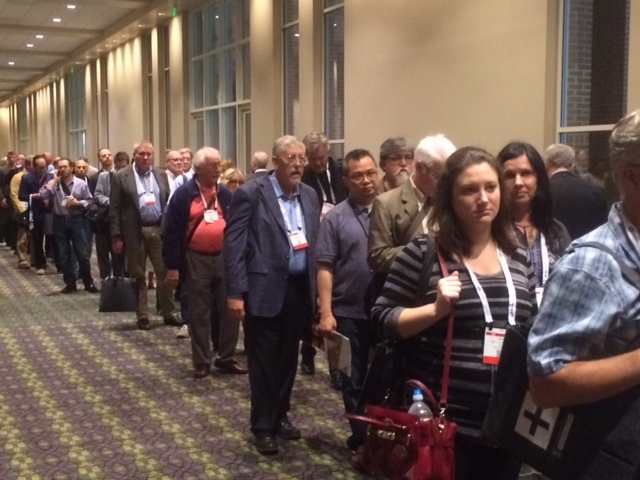 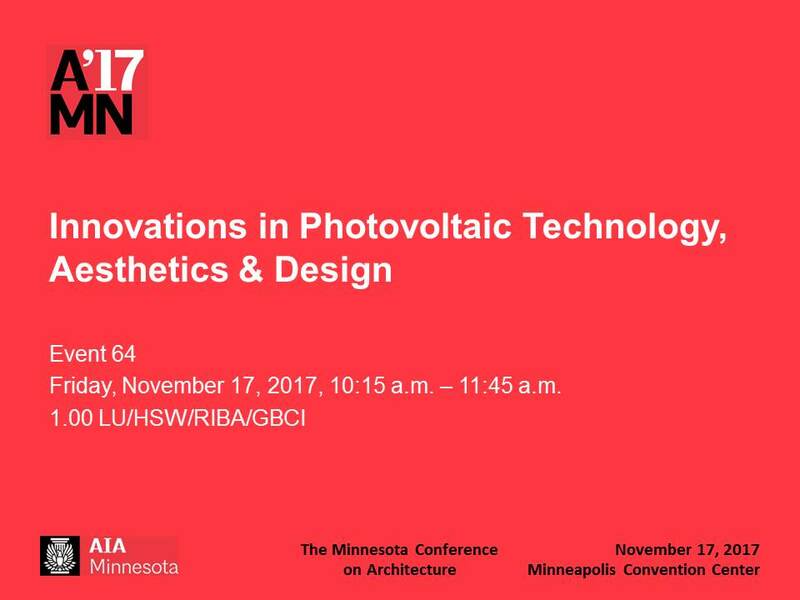 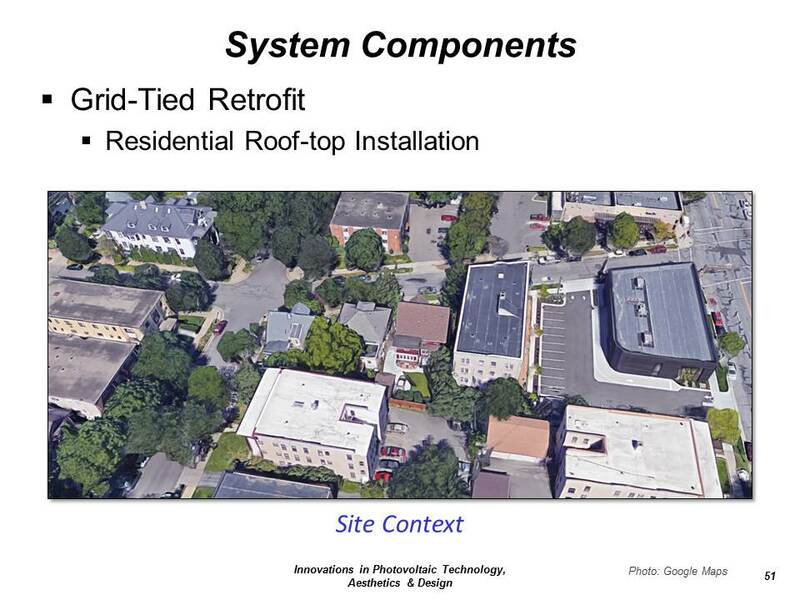 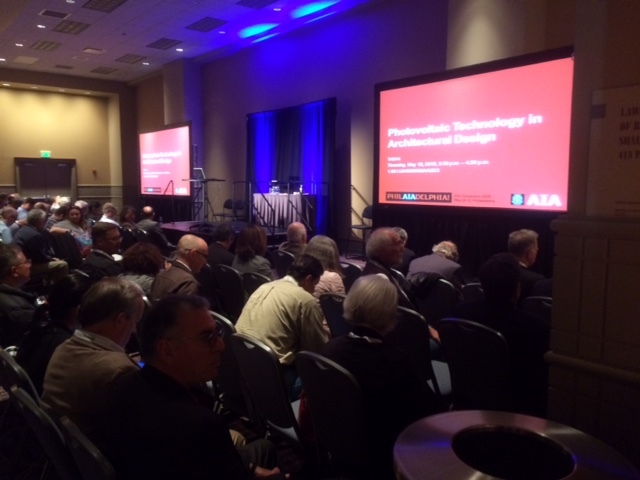 Versions of this seminar have been presented at the 2016 AIA National Convention, the 2013 & 2017 AIA-Minnesota State Conventions, and the 2015 Miami University Architecture + Interior Design Fall Lecture Series.